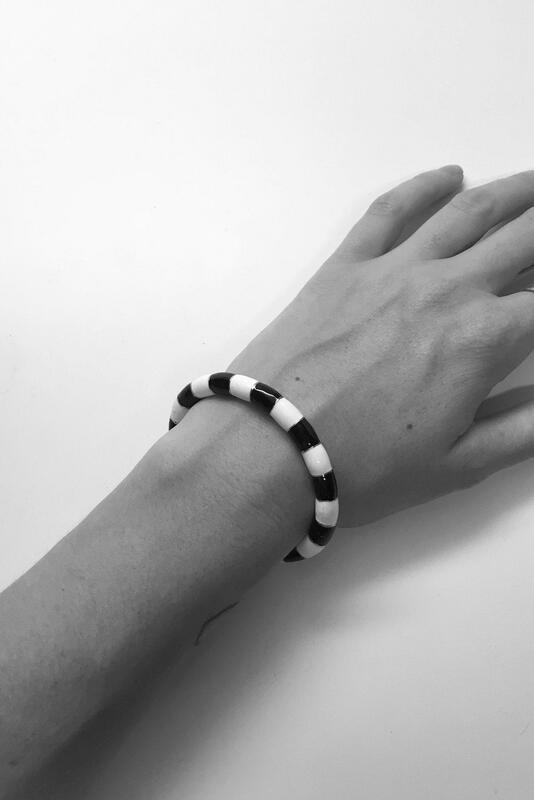 See more Dream Collective Jewellery. We check over 450 stores daily and we last saw this product for $165 at Assembly. 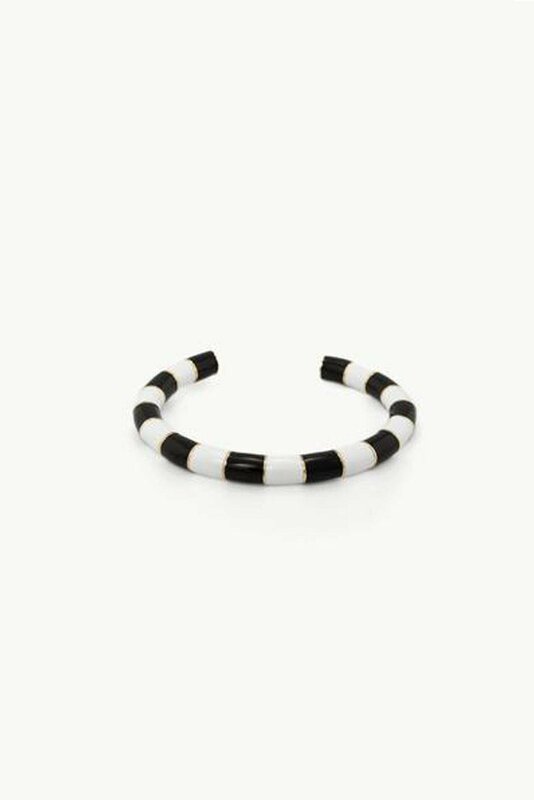 Brass cuff with black and white striped enamel motif inspired by Isamu Noguchi (1904–1988) sculptures. Measures approximately 7 cm. Handmade in the USA.